Cebu City, known as the “Queen City of the South,” is the oldest city in the Philippines. 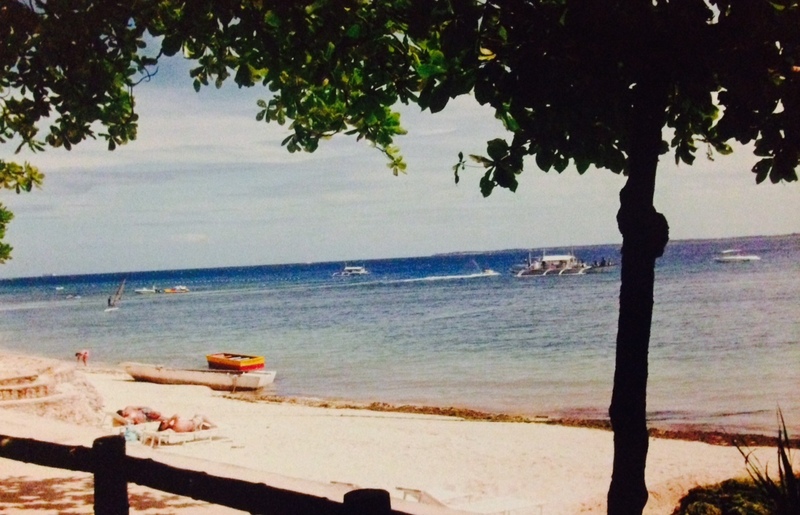 Travelers here can see relics from the pre-Christian days of the Philippines and ruins of the first Spanish settlement, along side exquisite modern resorts on picturesque island beaches. 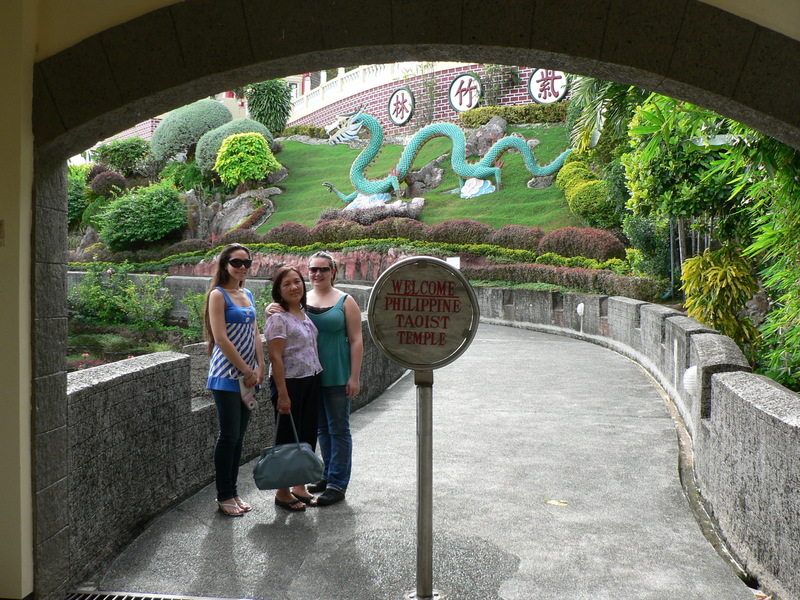 Though our time in Cebu city was short, I feel like my mind was given a treasure chest of historical knowledge. There is just something I love about old cities and the stories they can tell you if you listen to the old ruins beckoning to you through the pulsating beat of the modern city around it. 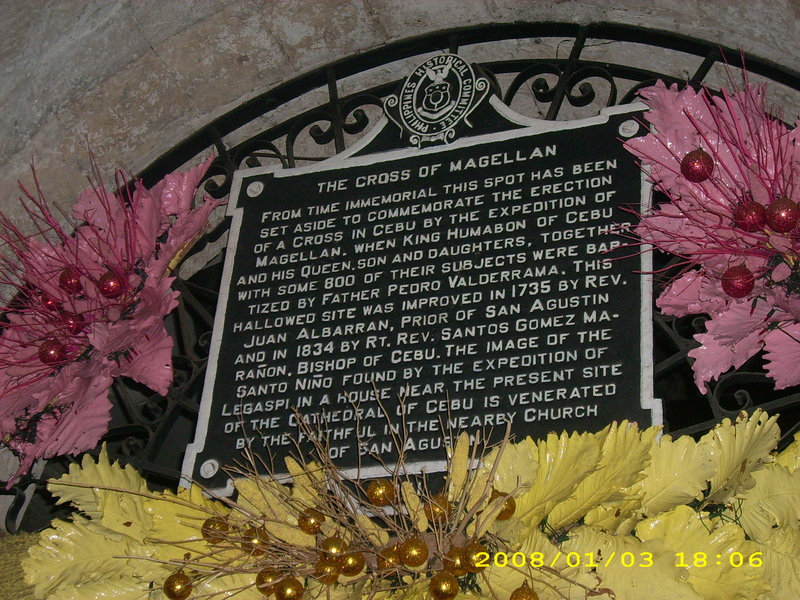 One of the most visited sights in Cebu is Magellan’s Cross, which is said to have been planted by Ferdinand Magellan when he first landed in the Philippines in 1521. 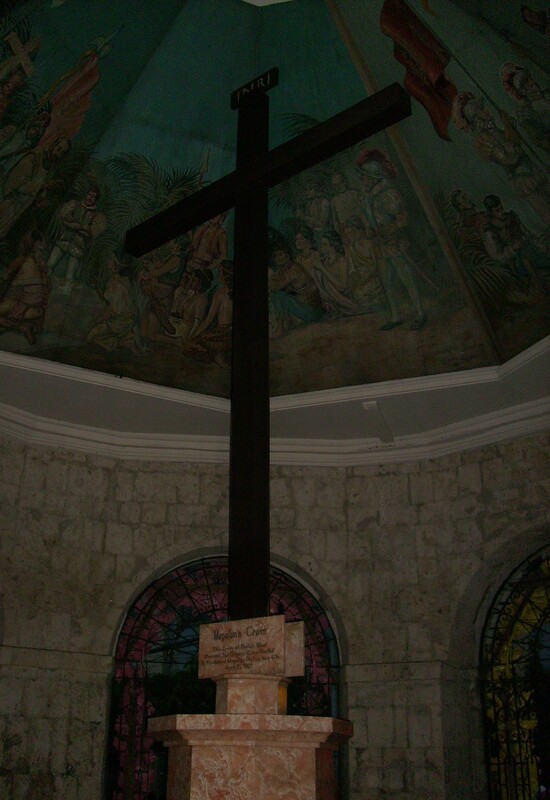 It is a symbol of the influence of the strong Christian Faith in the Philippines. 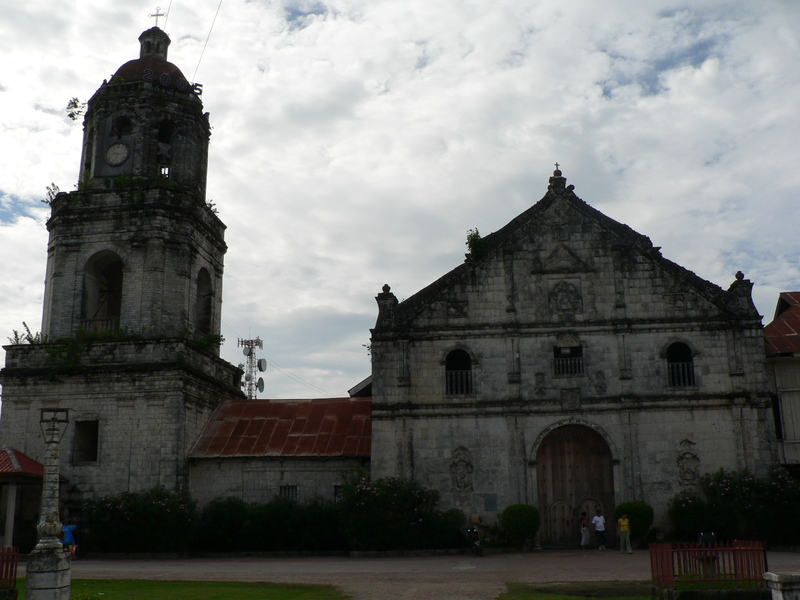 The Basilica Minore del Santo Nino which was the first church established in the Philippines is just a few steps away from the Cross of Magellan. 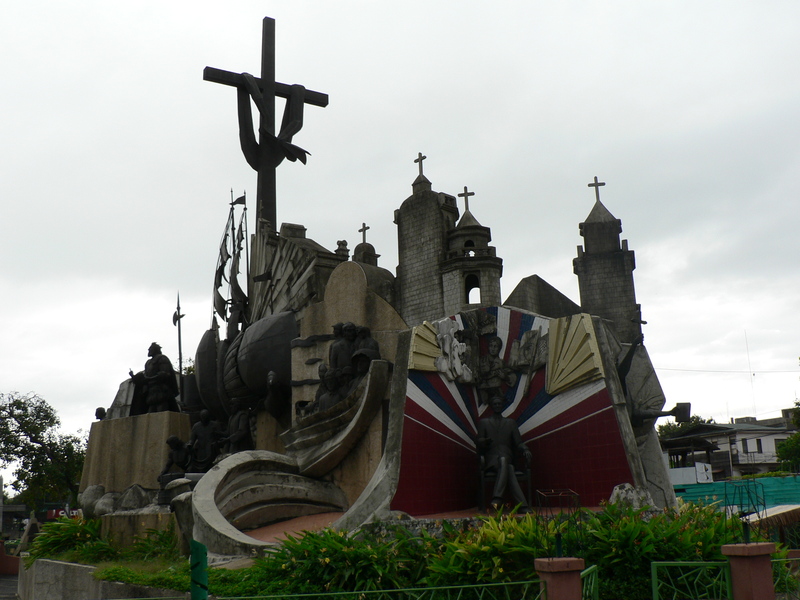 It houses the country’s oldest religious relic: The figure of the Holy Child of Cebu. This figure, adorned with gold and precious jewels,was given as a gift from Magellan to the wife of Rajah Humabon (ruler of Cebu at the time of Magellan). It is said that after a fire that destroyed much of the village, a soldier found the statue in a burned down out house miraculously unscathed and untouched by the fire. Every year in January, Santo Nino is honored during the Sinulog festival which celebrates the Philippine’s pagan past and conversion to Christianity. 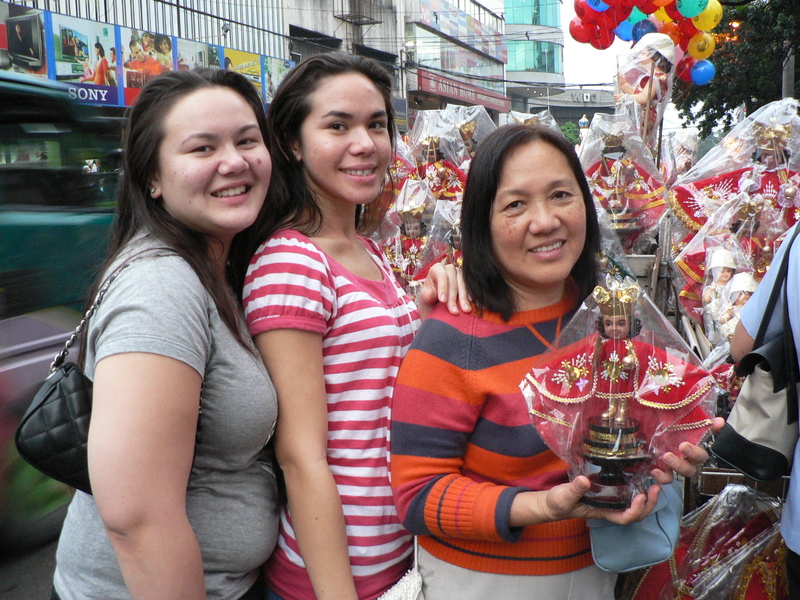 Getting our own Santo Nino to take home! Remnants of the Sinulog Festival. 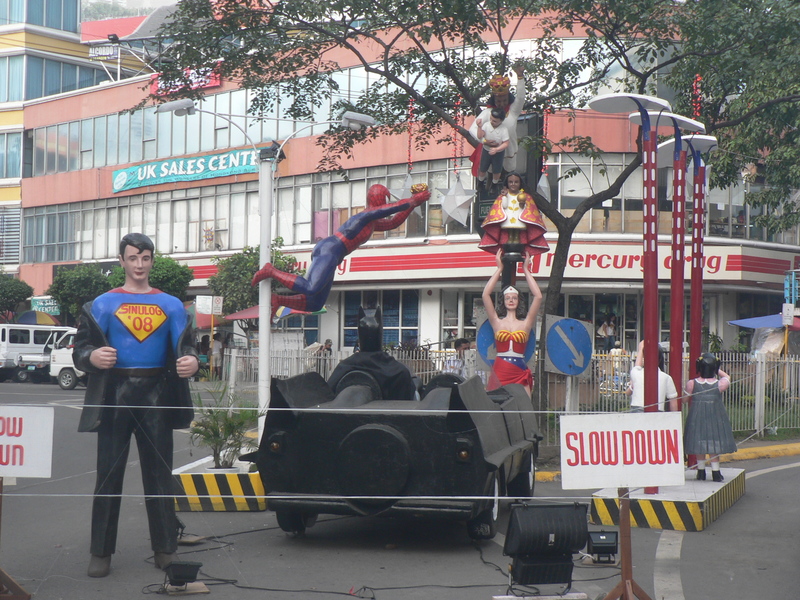 Superman, Wonder Woman, and Spider Man were special guests! 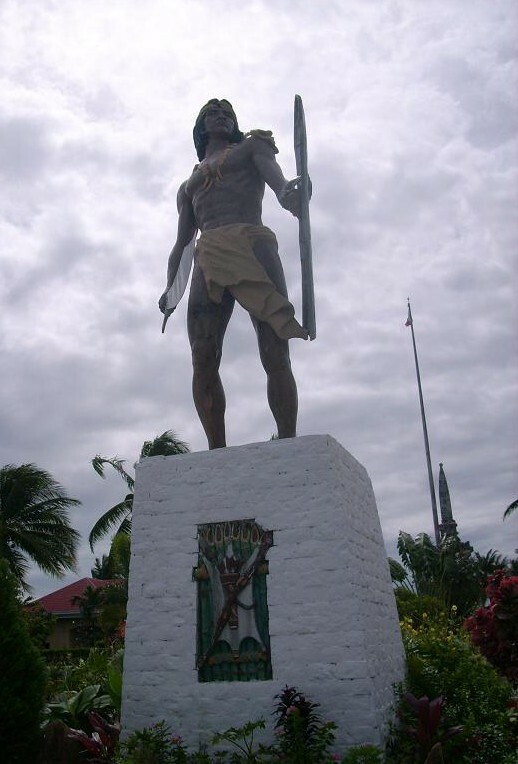 Lapu Lapu, ruler of Mactan island in the Cebu region of the Philippines circa 1521, is regarded as the first Filipino hero. 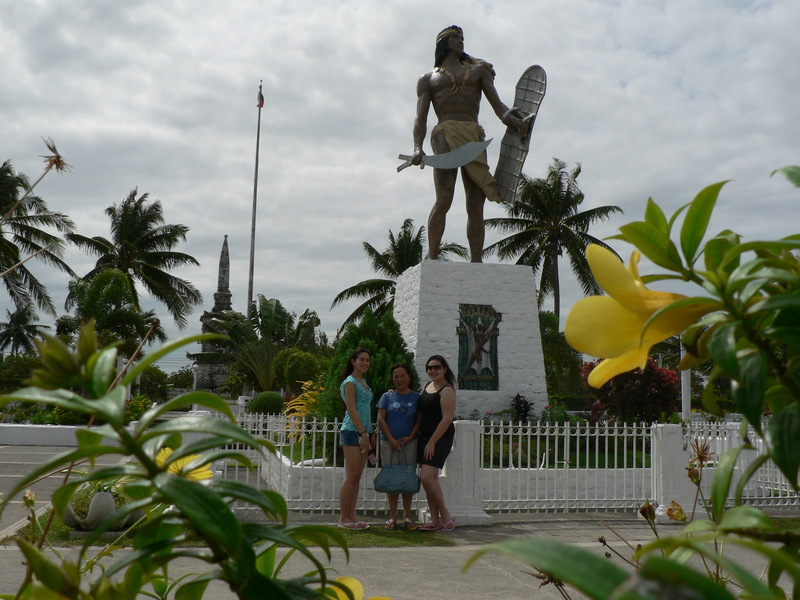 He was the first native to resist Spanish colonization and was responsible for the death of Magellan. Not far from Lapu Lapu’s statue is the beautiful 5 star Shangri-la Mactan Hotel Resort and Spa. Though we did not get to stay here, it was still a nice place to walk around, enjoy the scenery and have a nice lunch. The Taoist Temple built by the island’s significant Chinese population is an interesting little side stop. 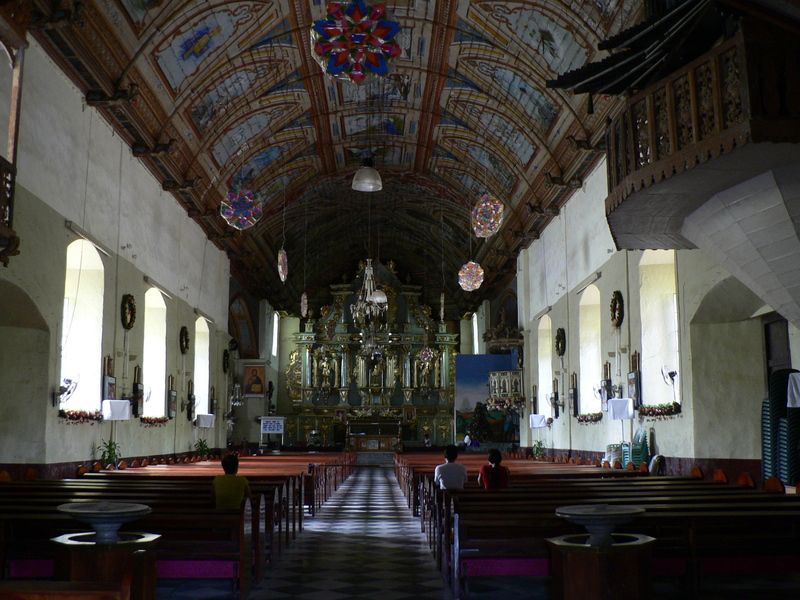 It offers visitors a library, chapel, souvenir shop, wishing well, and beautiful views overlooking Cebu City. 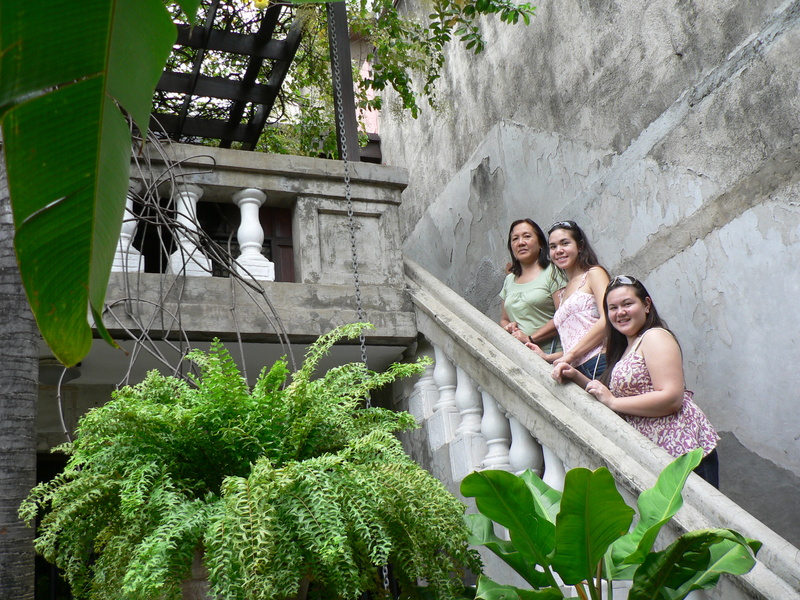 Don’t forget to stop at the Casa Gorordo Museum when visiting Cebu. Locally called “Bahay na Bato, ” (house of stone) this house was built out of coral stone blocks, molave hardwood flooring, and terra-cotta roof tiles in the mid 19 century. 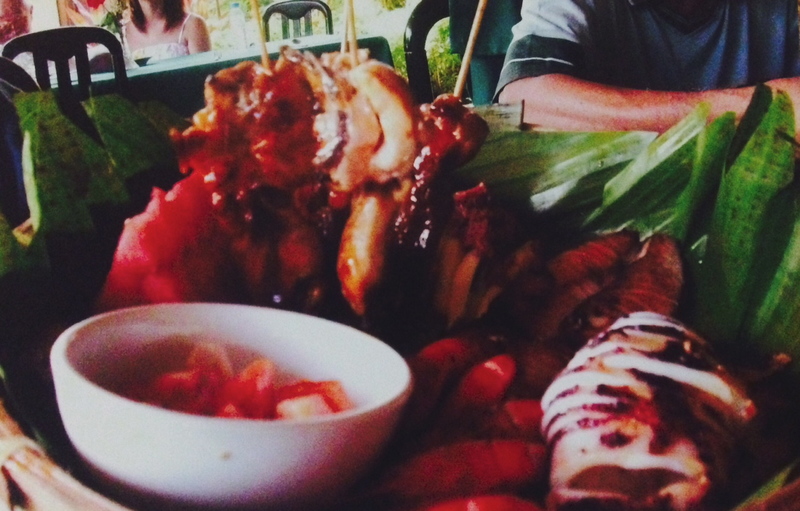 It is located in what was once the most prestigious section of the city during the Spanish colonial times. Displayed inside the museum are beautiful antique furniture, period costumes, paintings and religious relics, wood carvings, decorative art and household items. There is also a gallery for contemporary art on the ground floor. 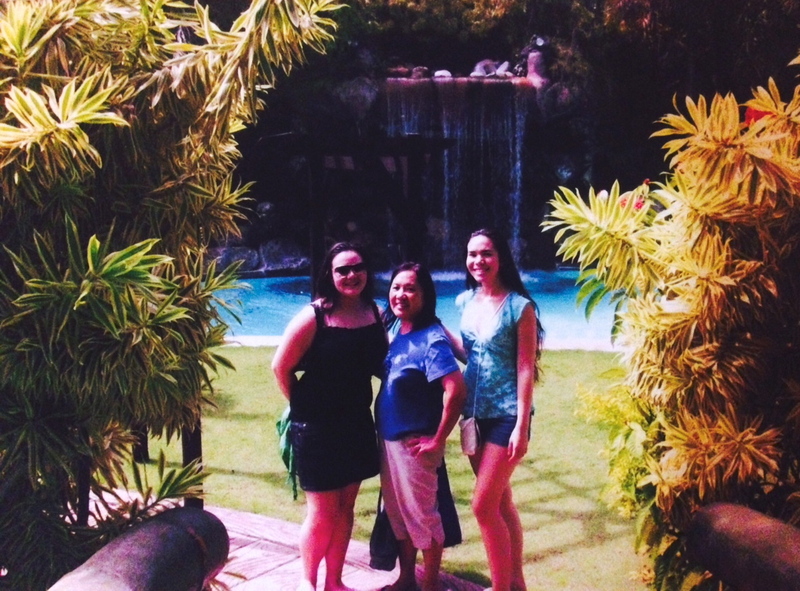 I would love to visit Cebu again if I ever get the chance. 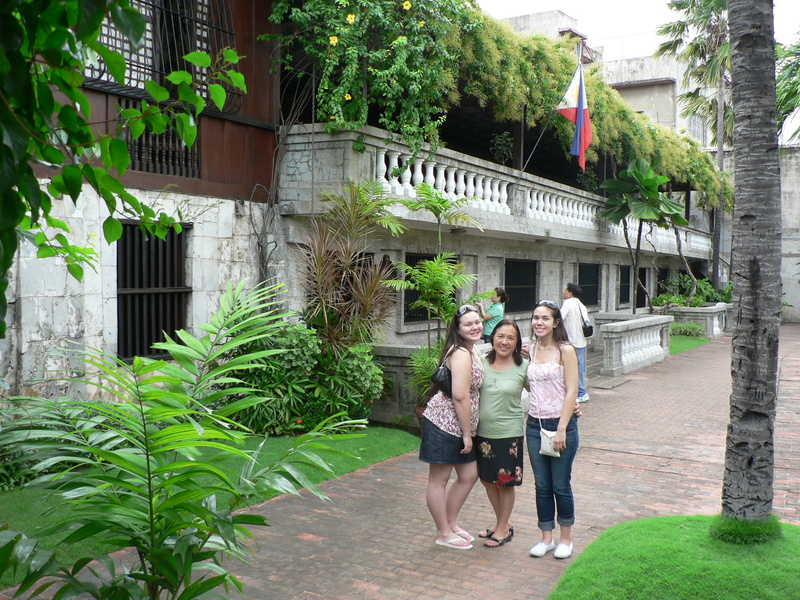 There is so much rich Filipino history waiting for you to discover in that beautiful old city. I love old Catholic churches and the history that it carries. 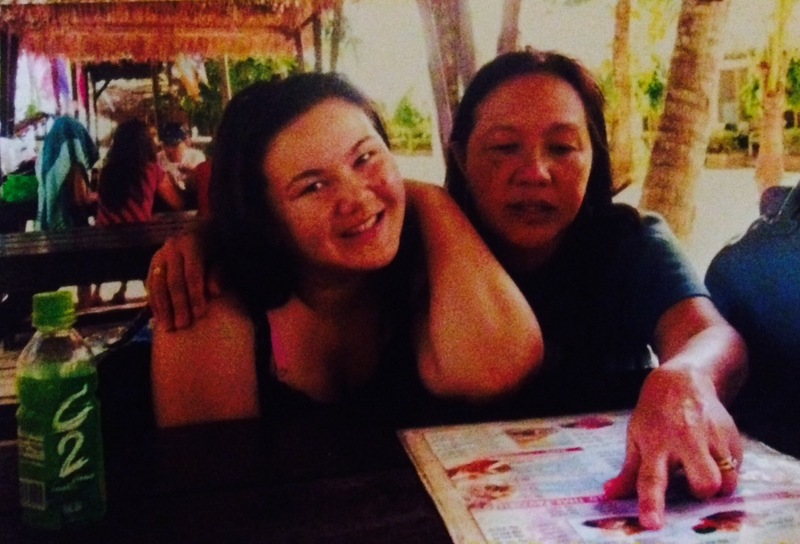 This blog is so well written that it transformed me not only to Cebu City but to the time that the events were happening. Keep travelling and thank you for sharing.